- Choose Size - 1.88 in. x 10 yds. 1.88 in. x 30 yds. 1.88 in. x 45 yds. 1.88 in. x 60 yds. 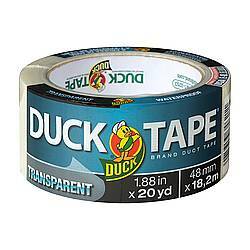 Purchased Most Frequently: 1.88 in. x 60 yds. (Silver) | See Pricing Table below for additional options. 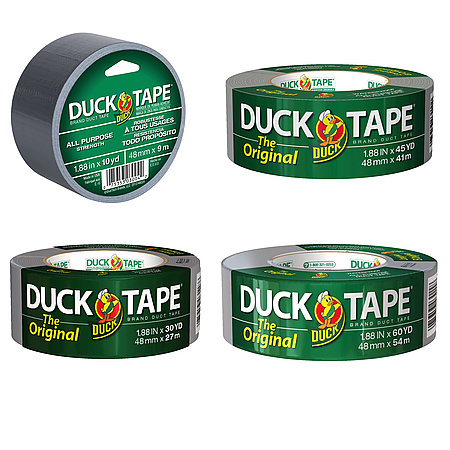 Duck’s All-Purpose Duct Tape is a versatile tool for any kind of repair both indoors and outdoors. 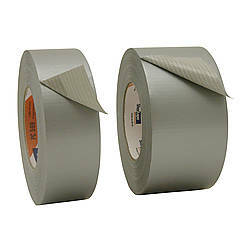 This tape has a thick, heavy-duty adhesive applied to an 8 mil thick waterproof polyethylene-coated cloth backing for extra durability and to resist delamination in direct sunlight. This makes it the ideal product for outdoor applications from garden projects to construction work. 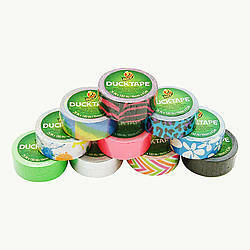 Duck "The Original" Duct Tape is very flexible which allows it to conform to any surface with corners, bumps or bends. 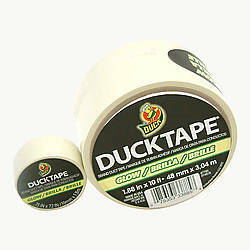 Its high adhesive allows it to maintain a strong hold, seam or seal. 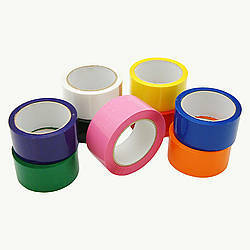 It is easy to tear and doesn’t curl, which makes it easy for anyone to use for DIY projects and repairs at the office, school, or home. 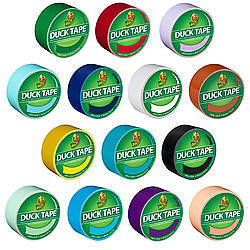 Duck All-Purpose is reliable for both short and long-term repairs. Thickness: 8 mils (carrier, adhesive) What is mil thickness? 1.88 in. x 45 yds.